Let's Kanikapila! 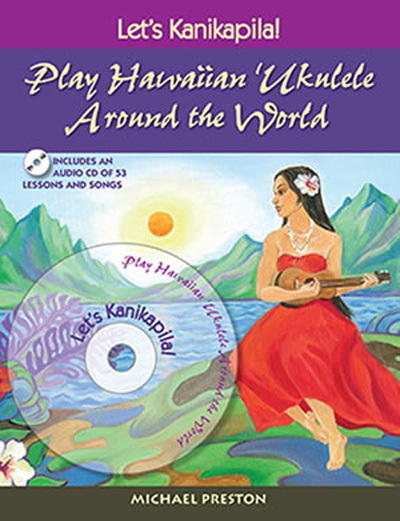 2 follows the first book and is specifically written for ukulele players to come together to play in groups - in harmonized parts, with rhythmic accompaniment. CD Inside!